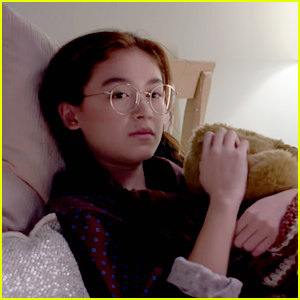 Janel Parrish Reunites With Lana Condor & Anna Cathcart on ‘TATB’ Sequel Set | Anna Cathcart, Janel Parrish, Lana Condor | Just Jared Jr. 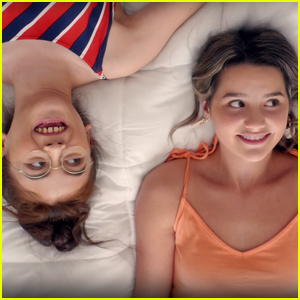 The Song-Covey sisters are back together again! 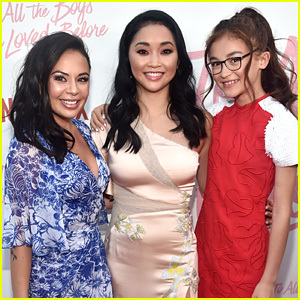 Lana Condor, Janel Parrish and Anna Cathcart snapped a pic from inside the makeup trailer on the set of To All The Boys I’ve Loved Before sequel and we squealed so loud! 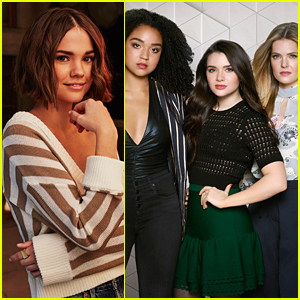 Janel joked about spoilers with the pic she snapped, covering up whatever Lana was wearing with a giant chocolate bar. 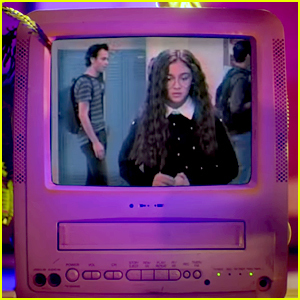 “No outfit spoilers here, folks,” she captioned. 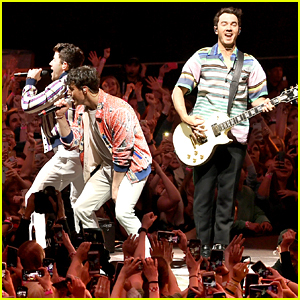 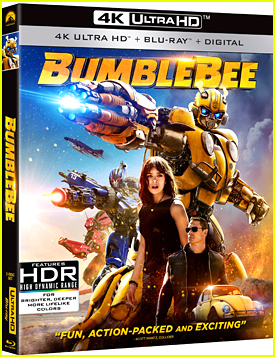 Check out the pic in the gallery! 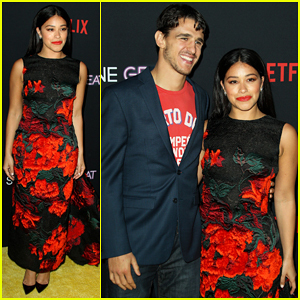 If you missed it, Jordan Fisher and Ross Butler were just revealed as two of the new faces you’ll see in the Netflix movie. 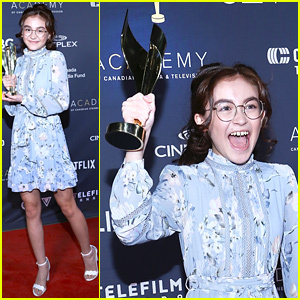 Anna Cathcart Wins Best Performance for 'Odd Squad' at Canadian Screen Awards! 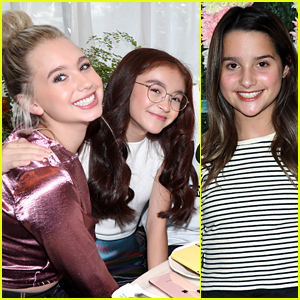 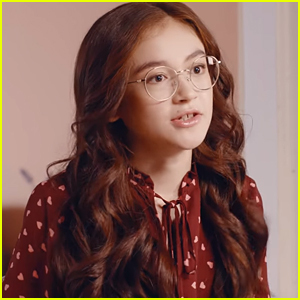 Annie LeBlanc & Anna Cathcart Debut 'Spring Breakaway' - Watch Now! 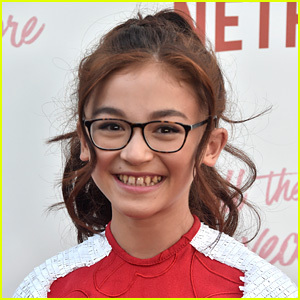 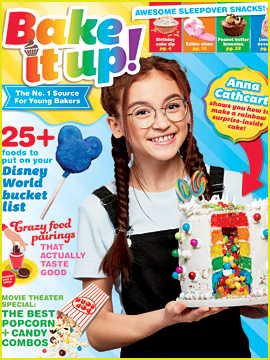 Anna Cathcart Dishes On 'Zoe Valentine' in New Featurette - Watch Here! 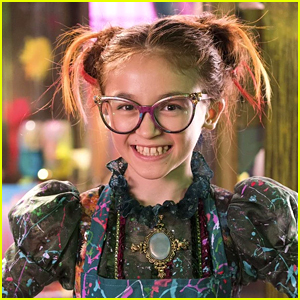 Anna Cathcart's New Show 'Zoe Valentine' Premieres January 16th - See The Trailer! 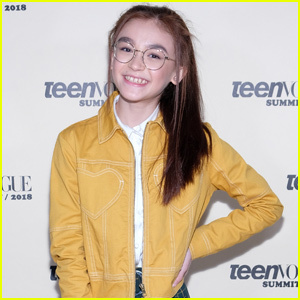 Lana Condor & Anna Cathcart Reunite at Teen Vogue Summit 2018!